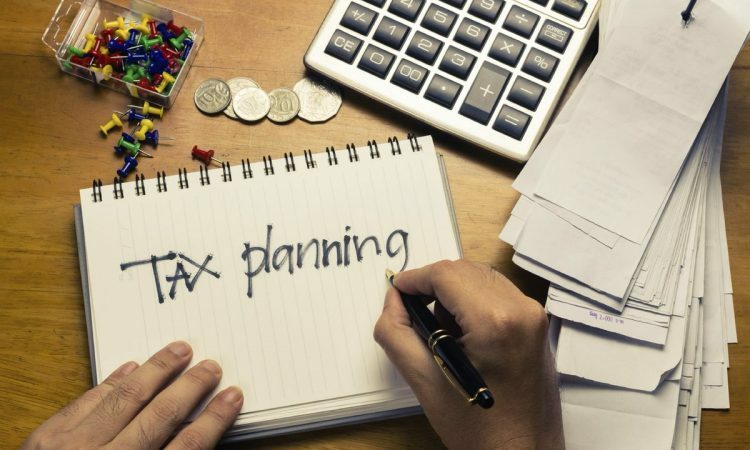 The annual tax bill can be a smaller company’s dreaded nightmare! Though this statement is a necessary expense and a huge part of running any sized business or corporation, there are some ideas available for the smaller of companies which can help reduce the overall cost when this time of the year rears its head! Is Your Income Efficient? One of the costliest bills for a smaller business is usually its staff bill. There are a few ways you could look towards changing this. Could you take profit instead of a wage, or could a director take dividends instead of salaries or even combine the two? Are the directors within the current year’s threshold when it comes to their wages each month? Is Your Company Date Savvy? Can you time specific business expenditure to coincide with the next financial year, therefore taking the pressure off the current tax year and ultimately tax bill? This is worth looking at if it is a big purchase and you have not had the best of financial years but know next year will improve. Does Your Company Have a Pension Scheme in Place? A pension scheme offers a smaller business an array of tax savings through its implementation. There is a tax relief available for employers when they contribute toward their employees’ pension schemes. Are You Maximizing Your Capital Allowances? There is a wide selection of capital allowances which a smaller business can claim for based on their current capital assets including machinery and the fixtures and fittings. These allowances then contribute towards a reduction in the company’s taxable profits.